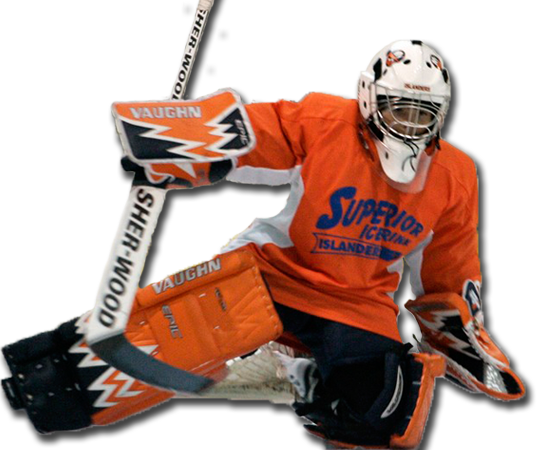 Superior Ice Rink is proud to offer group and private skating instruction for all ages and all ability levels. 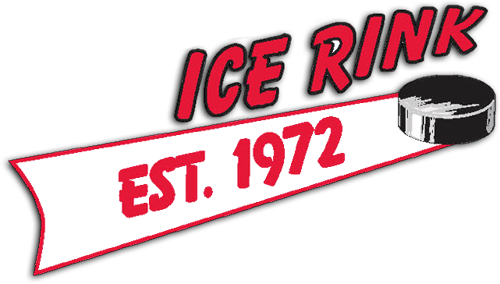 The McGuigan family has owned and operated Superior Ice Rink since 1972. During this time, we have proudly provided the local community, with their recreational ice skating and ice hockey activities in a true family atmosphere. We would like to thank all of our past, present and future customers for their ongoing support and patronage, as well as for helping us realize our goal of supplying a safe, fun and enjoyable experience for their families. Superior Ice Rink is operated all-year round for public ice skating, figure skating, learn to skate programs, youth ice hockey and adult ice hockey. 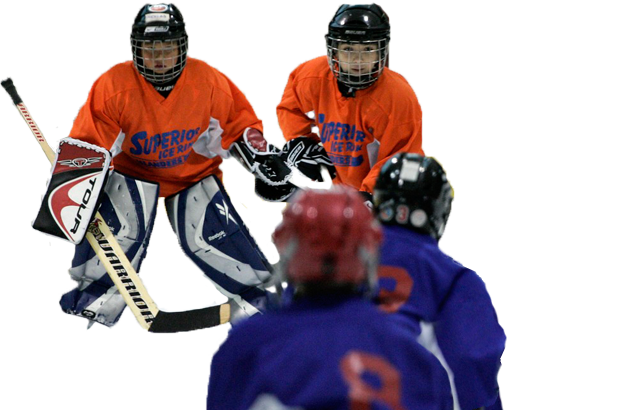 During the summertime we also offer summer hockey camps for all levels of youth hockey players. All of our programs are staffed by professionals with many years of experience in their field. The greatest enjoyment of the ice rink business is seeing the smiling faces of the family members of all ages. Our most rewarding compliment has come from people who have come through our programs as youngsters and young adults, only to return years later with the feeling of being "back home"